The journey to Oz has already been a voyage of discovery, the time away from the clubs leading me to music pastures new and previously familiar territory. Having been listening to more electronic bits over the last few weeks, I came across an old friend in Lost My Dog, a deep house label grown from the roots of a humble record shop in Loughborough. Run by a team of true house heroes, in just 8 years the label has developed a devout and reputable following - everyone from Laurent Garnier to Maya Jane Coles have LMD records entrenched in their playlists. So I contacted the label to say Hi, and was lucky enough to receive a wicked new deep house roller by Sek, a relatively new kid on the block and one of LMD's latest signings. What wasn't surprising was the quality of the release - safe to say LMD is a label that never fails, a rare brand of quality that screams 'buy me' before you've even hit play. Anyway, ever the inquisitive listener, I thought I'd hit up Sek and find out more. Here's what the new boy had to say. BC: What’s your name and where d’you come from? SEK: My name is Dimitris Kesses. Im originally from Spetses, a small island of 4500 residents located at the southwest of Athens, but the last 8 years I've spent my time mostly in Greece's capital, Athens. BC: What three records would sum-up your musical influences and why? SEK: Cypress Hill's self-titled debut album, Jimpster's Amour, and litterally all the Strictly Rhythms back catalogue from 1990 to 2000. Each and every one of these - among many others to be honest - have contributed on what SEK is all about at the minute. 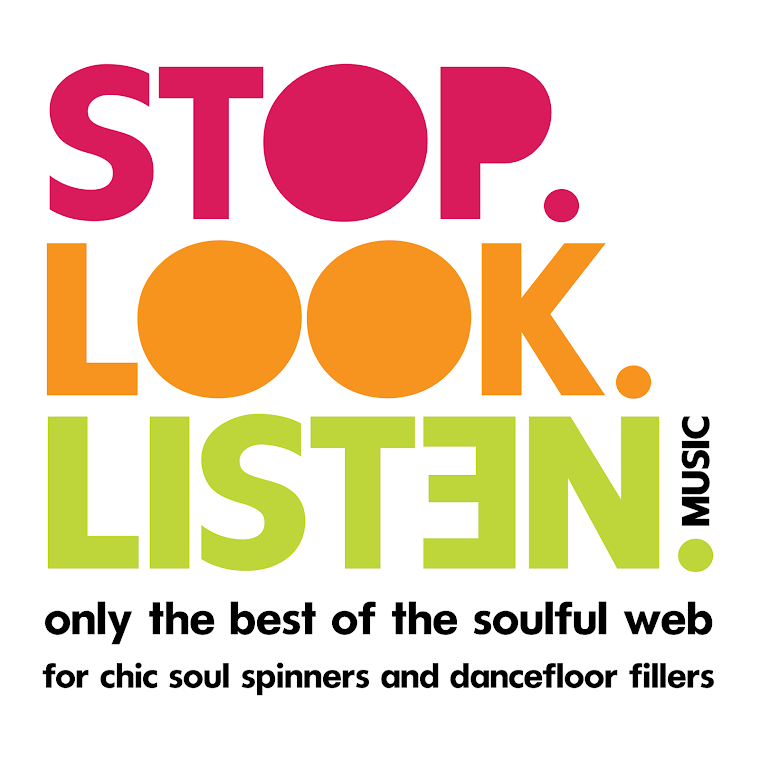 Sample-based production, bottomless deepness and groove. BC: What was the last live act / DJ you saw that left a lasting impression on you? SEK: A couple of months ago, I had the chance to hear Agoria's live set in Athens. It was simply great! I'm the type of dj that likes to cross-genres while I'm playing and Agoria was certainly all about it. He started with some mellow deep house then jumped into some classic techno, he then added some tech-house flavours and then right back where he began. Straight from the heart and quite unique to me. The connection with the crowd was immense. It was more like building a story from scratch rather than simply telling it. I was really happy being among the crowd that night but on the other hand I was kind of jealous that I wasnt the one spinning that glorious set. I still didn't get the chance to hear Move D, The Revenge and Jordan Peak playing live but I'm sure they will be great too - I always check their live sets on SoundCloud and they have never failed me. 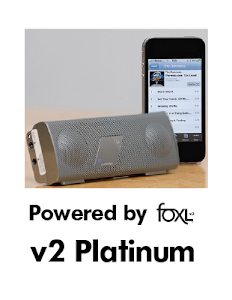 BC: Grab your choice of music device, press Shuffle and list the first three tracks that come up. Tell us in a few words why has each earned a place in your playlist. Quiet an oldie but still a goodie. It hasn’t left my music device since it was released. It can simply make my day. In fact was my "weapon of choice" last year while I was in a really bad mood while serving Greek army. In love with the vocals and the re-work that Maya did. Sub basses, killer stabs, and dark voice. The ingredients of a hip hop success. BC: What’s the secret to your sound? SEK: No big secrets at all actually. I guess the only thing that we can call a "secret", is that I always like things to be abstract and raw. I’m not a fan of crystal clear digital sound. I like it glitchy, grainy and old-fashioned. That from time to time leads me to use quite unorthodox ways of producing. Of course that doesn't always lead to the right place but it's working for me at the minute. BC: What or whom most inspires you and helps focus your musical creativity? SEK: I guess my family and some really good friends. They have been supporting me forever. I’m not the easiest guy to handle. I have done some extremely crazy things in my life so far, but they were always there no matter what supporting and counseling me. That helps me stay focused on my music and explodes my musical creativity. 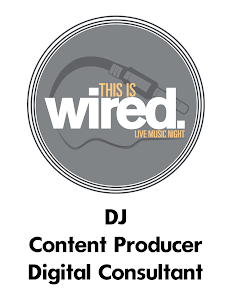 BC: Which music producer do you think is going to be making waves in 2013? 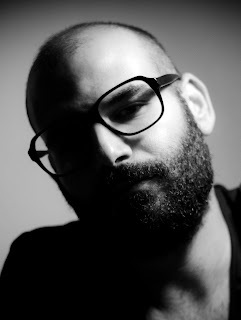 SEK: Well, Kindimmer is already making huge waves into deep techno/house scene. He is one of my favourites at the minute alongside Jordan Peak, James Dexter and Pete Dafeet. Those guys simply can't do any wrong right now. BC: What’s next for Sek? 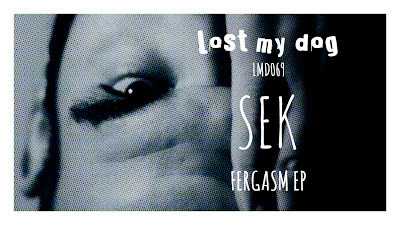 SEK: We just released the Fergasm EP on Lost My Dog. Right up next is the Swagitude EP on Large Music. I'm very excited about that release - being a part of Large family and seeing my name among house legends like Roy Davis Jr and Kerri Chandler it certainly means a lot to me. And then I go back where i feel like my musical home, Lost My Dog Records, to compile Prime Cuts Vol.2 later in the year. 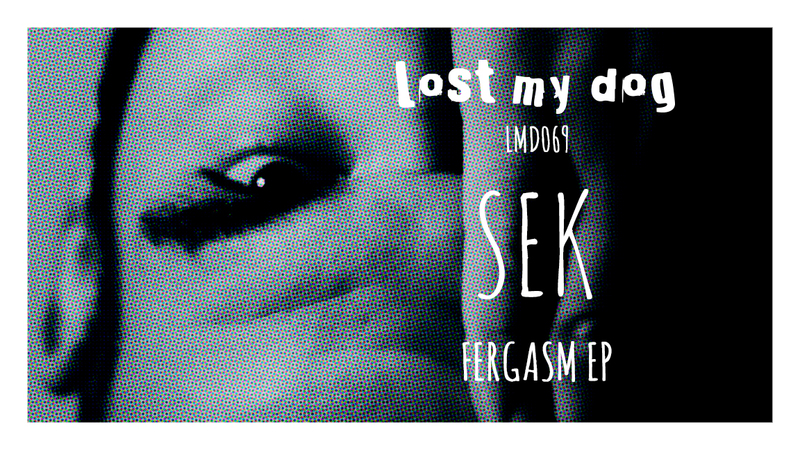 Sek's 'Fergasm EP' is out now on Lost My Dog - grab it from Juno here. 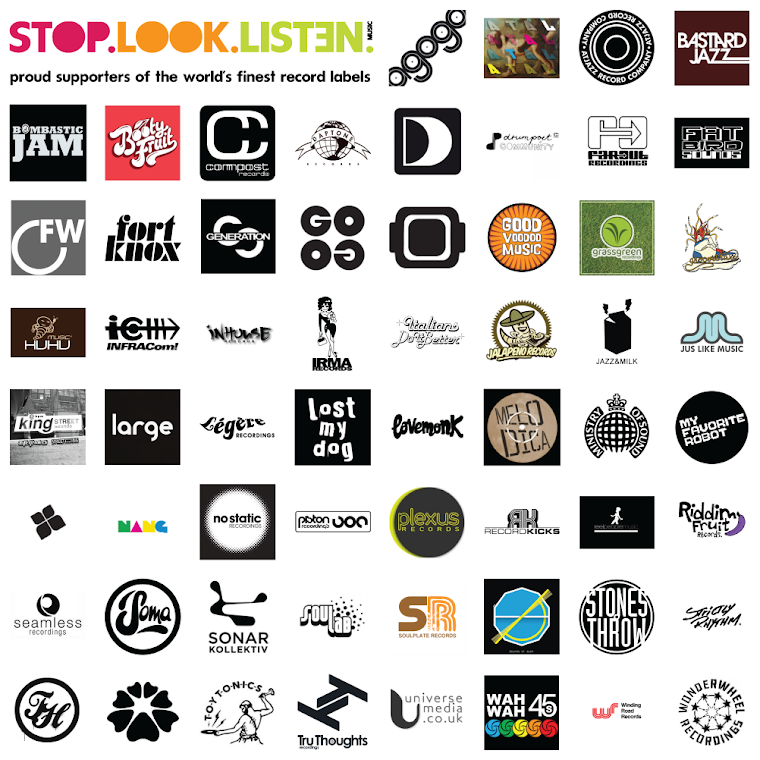 Labels: deep house, dubstep, future beats, hip-hop, Interview, Large Music, Lost My Dog, Sek, Stop.Look.Listen.